In the third and final T20 match of the series, between Pakistan and New year which was held at Dubai International Stadium on Sunday. 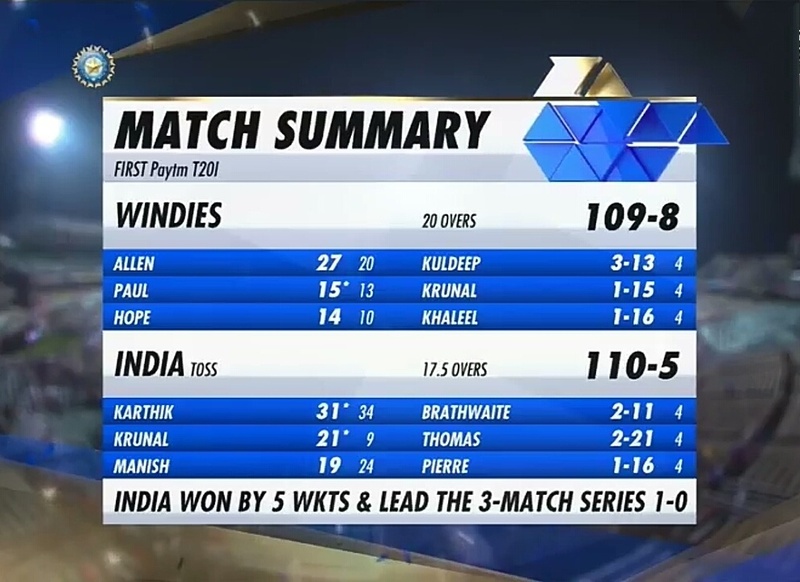 The host, thrashed the Kiwis by 47 runs and won the series 3-0. Earlier, batting first. Pakistan scored a match winning total of 166/3 in 20 overs. In response, The backcaps were crushing at one stage at 96/2 and then Pakistan steam rolled them has they lost 8 wickets for just 23 runs and dismissed for 119 with 19 balls remaining. 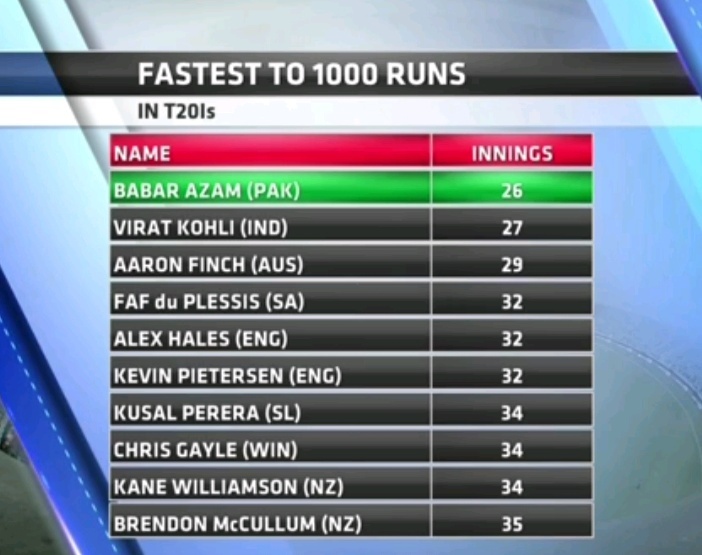 Pakistan's star batsmen, Babar Azam, completed 1000 runs in T20 Internationals. With this, he broke the record of Indian captain Virat Kohli and second youngest to complete 1000 runs in T20. 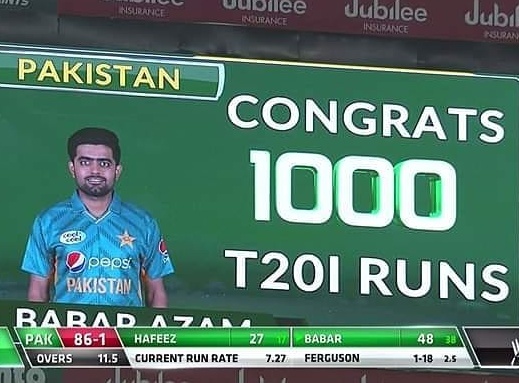 Babar Azam crossed the milestone in the 26th innings of his career, while the Indian captain Virat Kohli made this record in 27 innings, with this performance Babar Azam becomes the fastest to complete 1000 runs in T20. 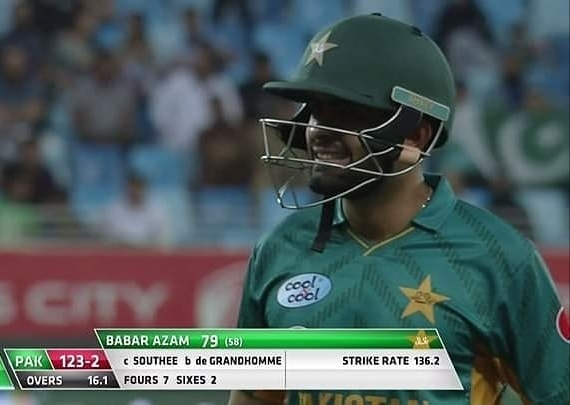 In this match, Babar Azam scored his 8th half century, he scored 79 runs of 58 balls and In the last 8 innings, he has scored 5 fifties. 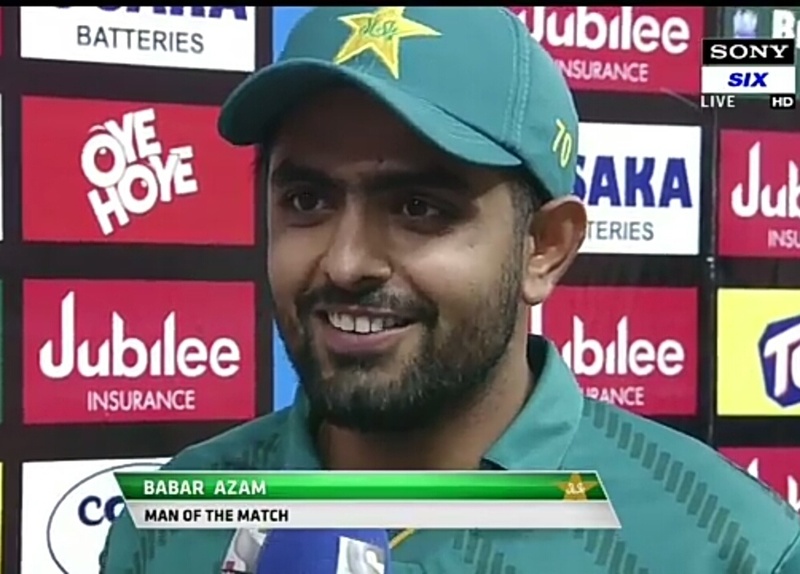 However, Babar Azam has also made several records in this year, in September this year, he added another record in his record book, making the quickest to 2,000 runs in ODI.